After two wars with Mega Man, Dr. Wily has seemingly had enough and is seemingly willing to reform and give up his wicked ways. He then collaborates with Dr. Light to build Gamma, a peacekeeping robots. 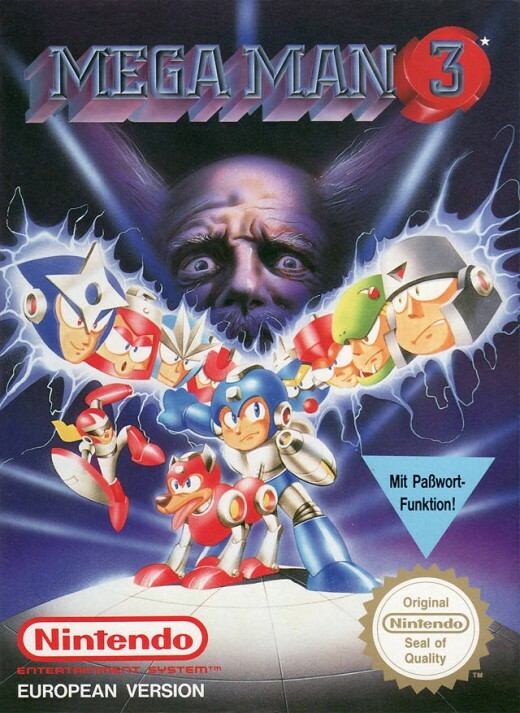 They send eight robot masters to eight planets to mine elements to help build Gamma. 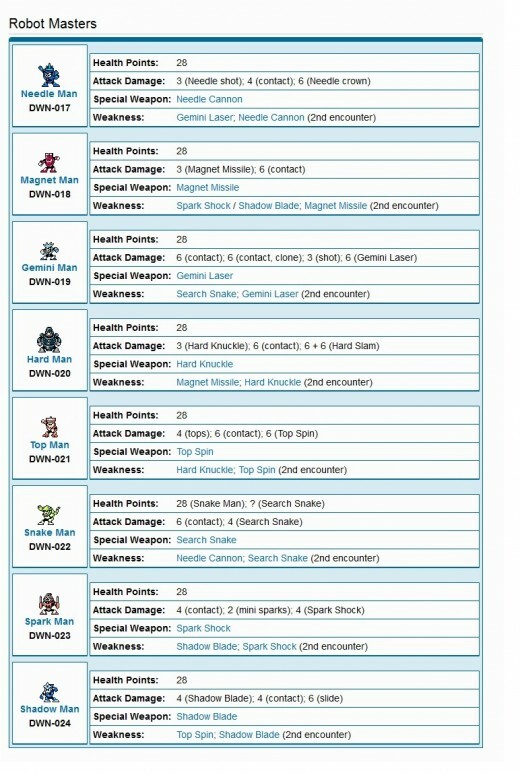 The new robot masters are Shadow Man, Spark Man, Gemini Man, Magnet Man, Needle Man, Top Man, Snake Man and Hard Man. 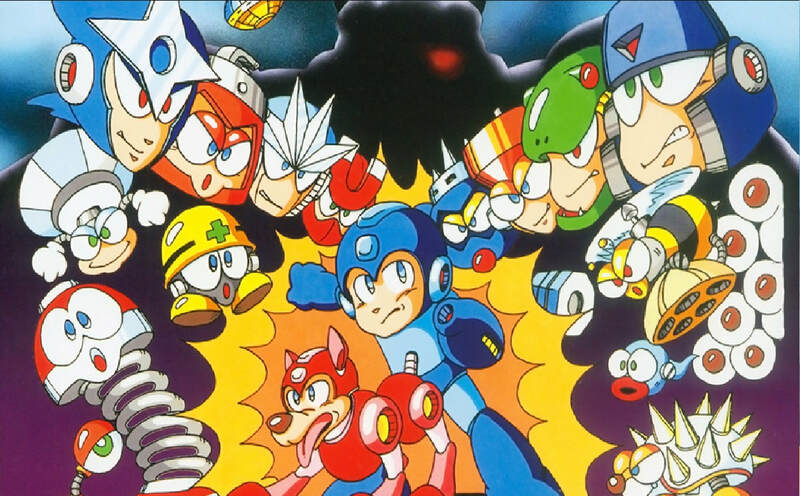 Everything seems to be fine until the eight robot masters go haywire. What is going on? Is this a mere coincidence or is someones sinister plot unfolding? 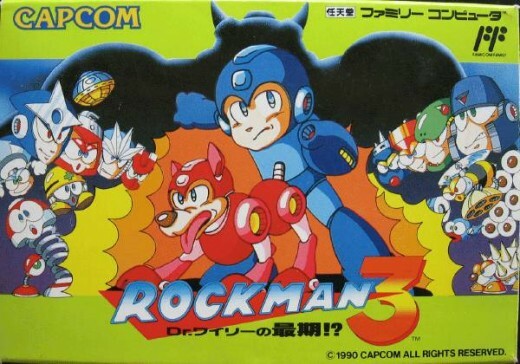 Mega Man goes to the eight planets to investigate. To add to this is the mysterious Break Man. He appears out of nowhere and challenges Mega Man on several occasions. Who is he? What is his agenda? 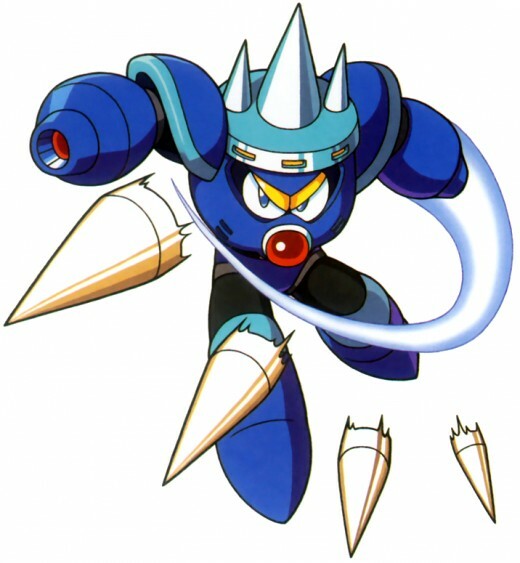 ​Needle Man is based on Metal Man’s design. 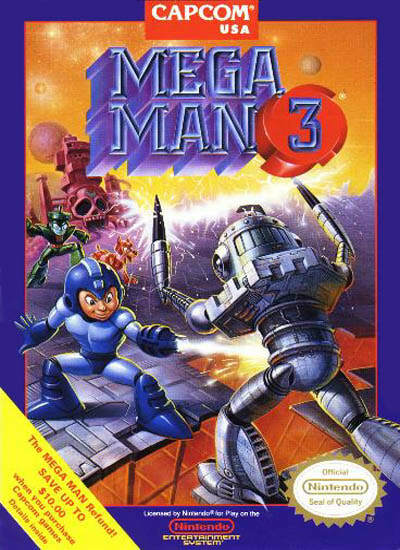 Like Metal Man, he can hurl sharp metallic objects – in this case needles at his foes. These needles are so lethal that they can pierce 10 inch thick stone slabs. He also has a retractable spikes on his head that he can extend to do damage to his opponents. Defeat him and gain the Needle Cannon.